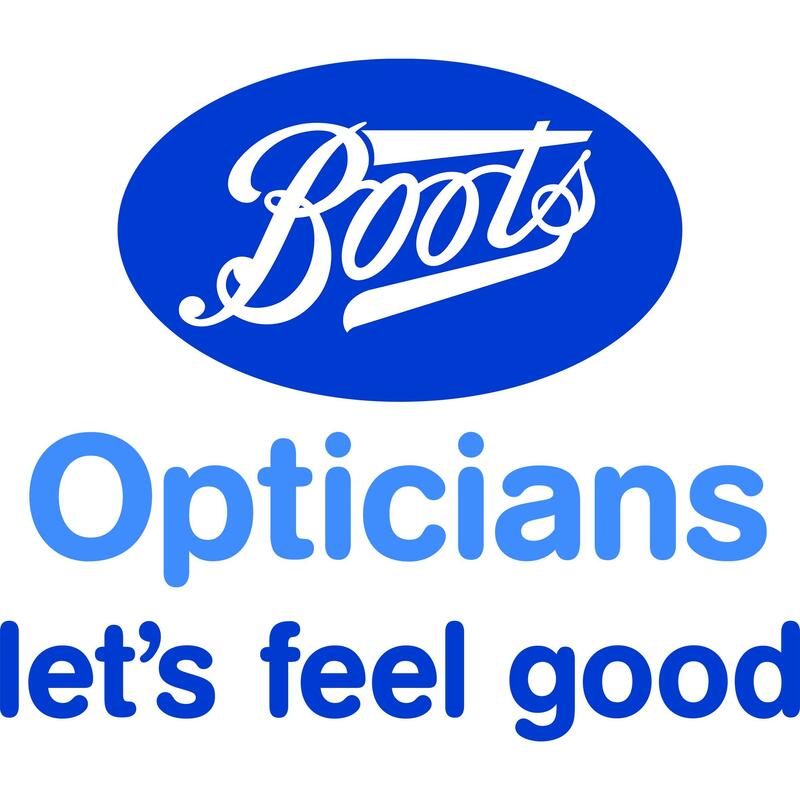 Boots Opticians, eye care center, listed under "Eye Care Centers" category, is located at 4 Spring Garden Centre Buxton Derbyshire, SK17 6DE, United Kingdom and can be reached by 0129822443 phone number. Boots Opticians has currently 0 reviews. Browse all Eye Care Centers in Buxton Derbyshire.